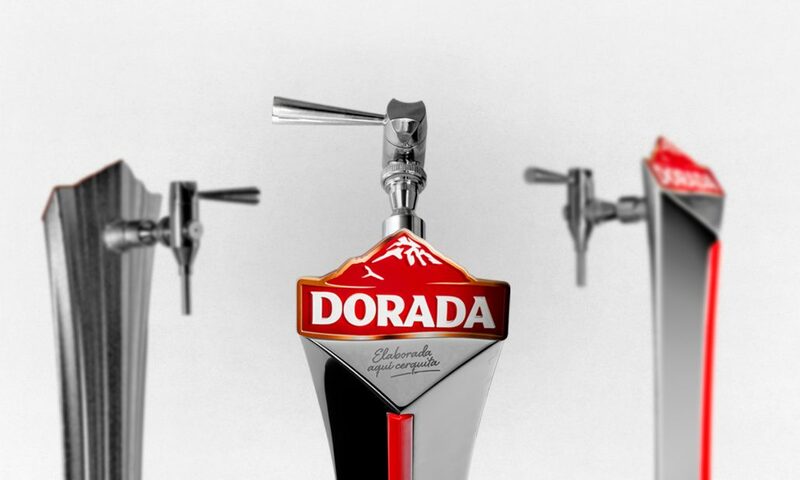 Compañía Cervecera de Canarias (CCC) has chosen our draft tap over diverse competitors as the winner of the competition organised by the brand DORADA. CCC is the result of the (1994) merger of Compañía Cervecera de Canarias (CERCASA) and Sociedad Industrial Canaria (SICAL), in addition to one of the main producers of fermented beverages in Spain. SICAL was formed in Las Palmas de Gran Canaria in 1924, with the brand Tropical. CERCASA was founded in 1939 by a group of entrepreneurs in Santa Cruz de Tenerife; its beer was known as CCC, although from the 60 on, it took the name Dorada. 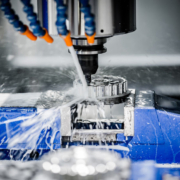 The company is one of the main economic driving forces in the islands, sustaining nearly 9,000 direct or indirect jobs. Its beers have been awarded prestigious international prizes due to its high quality. Another curious fact takes us to 2010, when Tropical fulfilled the challenge of creating the largest towel in the world to date (2,240 m2), which earned it a Guinness World Record. The beer tap we have created is inspired on the beautiful geography of the Canary Islands, an archipelago of volcanic origin that is still active. The design represented by the emblematic volcano, the Teide -the highest peak in the Spanish territory, that is 3,718 metres high-, with the detail of lava falling, a highly creative work prepared by Dorada, one of the reference brands of CCC and the most consumed beer in Tenerife.